Teeth whitening is an easy and effective way to whiten your smile and remove years of stains and discolorations. In only one simple dental appointment, Dr. Pushpa Sachdeva can complete a professional teeth whitening service and brighten your smile by about 5-10 shades! Professional teeth whitening services work to remove extrinsic and intrinsic stains to restore your teeth to their natural white color. Extrinsic stains are those that are on the outermost layer of your teeth, the enamel. Your enamel can become stained by a poor oral hygiene routine, eating or drinking highly pigmented substances, or smoking. Intrinsic stains are those that form on the layer below the enamel. This layer is called the dentin and can become stained as a result of aging, medications, and over fluoridation. Teeth whitening works by using hydrogen peroxide or carbamide peroxide to trigger an oxidation reaction in your enamel and dentin layers. This oxidation reaction breaks apart the discolored molecules, which essentially restores your teeth to their natural, white color. Because hydrogen peroxide and carbamide peroxide are similar in their chemical composition to water, they are considered to be a completely safe and effective treatment for whitening teeth. 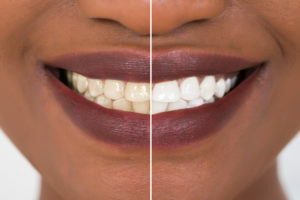 Although there are many over the counter teeth whitening products, professional teeth whitening services offer a faster and more direct treatment. For starts, professional teeth whitening services are administered by a dental professional, so they can use stronger whitening agents than over the counter products. 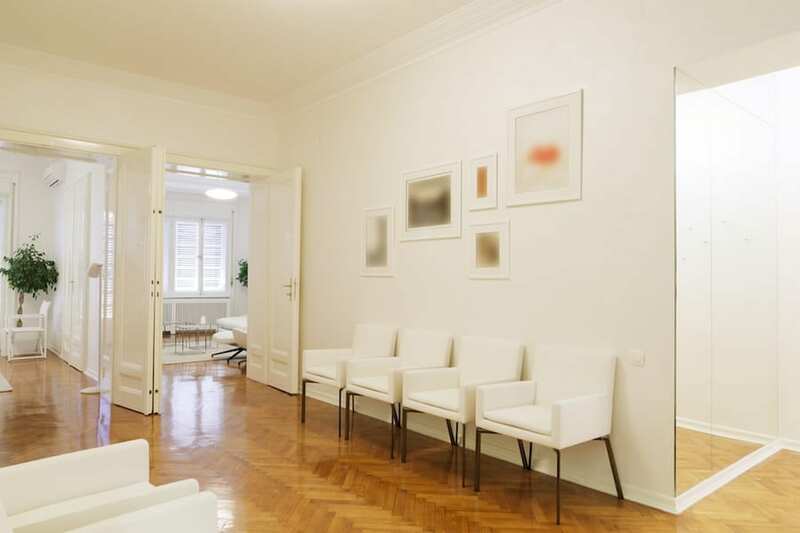 This means that you will leave our office with a whiter and brighter smile. Am I a candidate for professional teeth whitening services at Ace Dental Care? 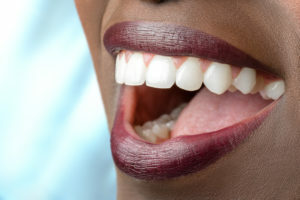 You may be a candidate for professional teeth whitening services at Ace Dental Care if your teeth have become stained or discolored over the years. You may also be a candidate if you are looking to have a permanent restoration placed and wish to have your smile whitened before having your restoration color matched. To find out if teeth whitening is the best choice for your smile, schedule a consultation with Dr. Pushpa Sachdeva of Ace Dental Care today! 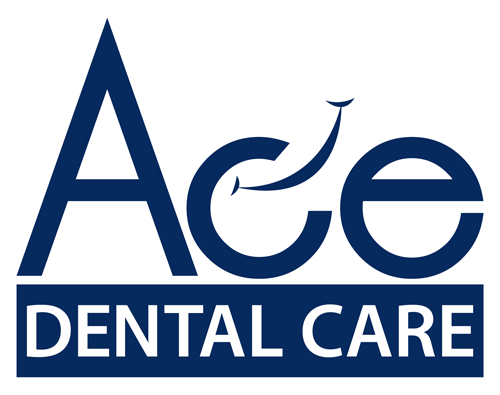 What can I expect during my professional teeth whitening appointment at Ace Dental Care? During your professional teeth whitening appointment, your teeth will first be cleaned to remove any debris, plaque, tartar, and bacteria from your mouth. Cleaning your teeth will prepare the surface of your teeth for whitening and ensure that the whitening agents can work effectively. After your teeth are cleaned, Dr. Sachdeva will use a shade guide to discuss your expectations about whitening. 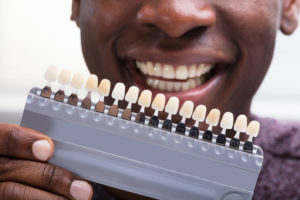 A shade guide will show a variety of tooth colors and will be used to show you the anticipated results of your whitening. In some cases, multiple whitening treatments are needed to get the anticipated results. To begin the whitening process, Dr. Sachdeva will first apply a protective layer over your gums. Then, the whitening agents will be applied to your teeth. Sometimes they are brushed on and other times they are placed into a tray. Regardless of their application process, the whitening agents will need to sit on your teeth for approximately an hour. This is so that the whitening agents can absorb into your teeth. After an hour, the remaining whitening agents will be suctioned off your teeth. Then your mouth will be rinsed and your teeth will be polished. What can I expect after my professional teeth whitening appointment at Ace Dental Care? After your professional teeth whitening appointment, you may notice some tooth sensitivity. This is a normal response to the whitening agents and should resolve itself within a few days. For the first 24 hours following your teeth whitening treatment, it is also important that you do not eat or drink anything highly pigmented. This includes things like ketchup, tea, wine, coffee, dyed products, mustard, or dark sodas. This is because the whitening agents are still actively working to remove stains in the first 24 hours after their initial application. To get the most out of your whitening treatment, you will not want to expose your teeth to more stains during this time. I have fillings and/or dental crowns, can I have my teeth whitened? 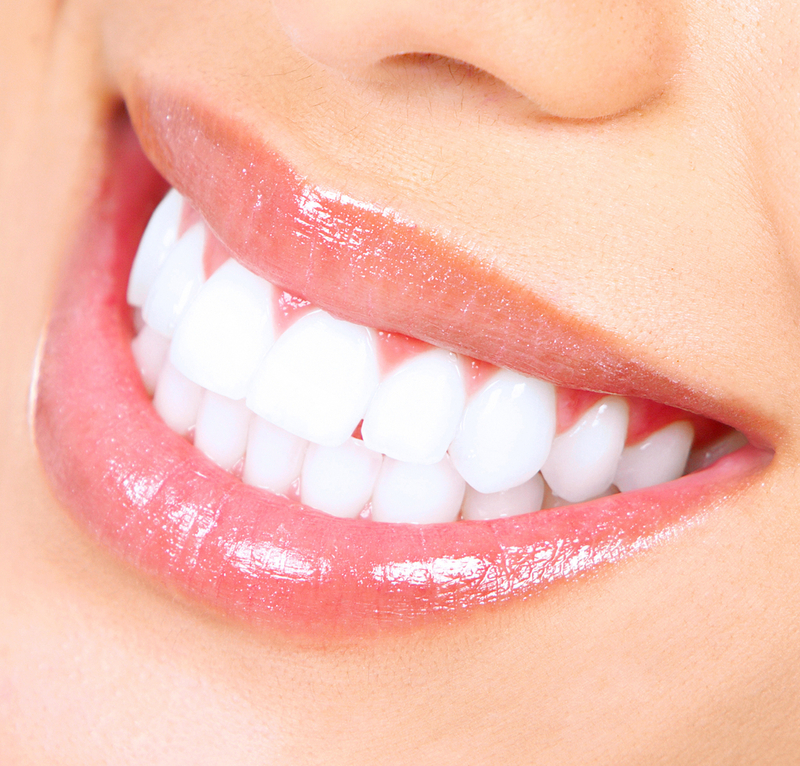 Yes, you can have your teeth whitened even if you have fillings or dental crowns. However, the color of your restoration will not change. This means that even though your natural teeth will become lighter, the restorations will remain their same color. Depending on the location of your restoration, this may not be a problem, especially if it is not immediately visible. If your restoration is visible, you have the option to replace your restoration with a new color after you have your teeth whitened. The effects of teeth whitening can last anywhere from six months to three years. The amount of time the effects last will depend upon your oral routine, eating habits, medications, and age. To keep your teeth bright and white for as long as possible, it is important to maintain a good oral hygiene routine. This should consist of brushing twice daily with whitening toothpaste, flossing once a day, and visiting Ace Dental Care every six months for a professional teeth cleaning. In addition, you will want to limit drinking beverages such as wine, tea, and coffee since they can permanently stain your teeth. You will also want to avoid using any type of tobacco products.